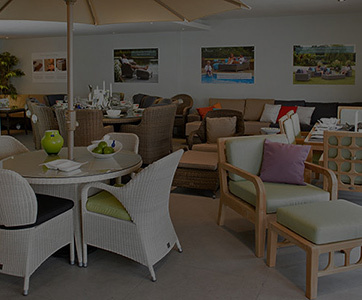 Bridgman All Seasons is an exclusive range of luxury rattan garden furniture which is available in nine different weaves. Stone Weave is a strong 7mm wide flat textured weave in tones of cream, beige and grey. 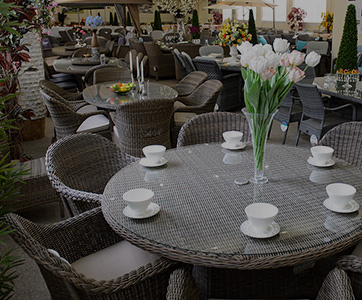 All Seasons Stone weave creates a range of modern and contemporary garden furniture that is at home on patios, decks and conservatories, and offers a high level of comfort. 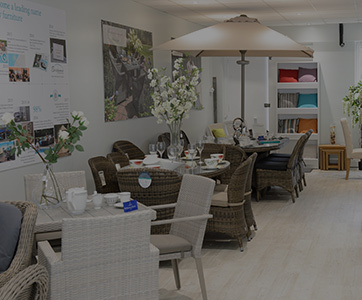 A matching range of garden tables, seating, lounging and poolside furniture is offered, together with a beautiful selection of modular garden furniture. 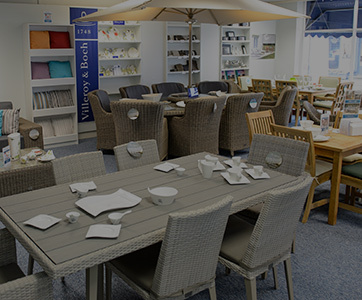 All the furniture is supplied with fully waterproof and highly stain resistant cushions. 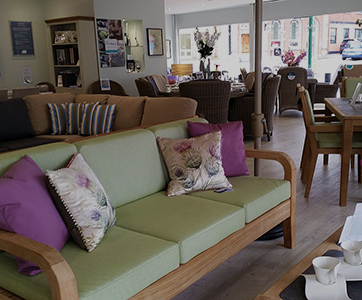 The Stone collection look fantastic outdoors, yet it is equally suited to a conservatory or any other room in the house.